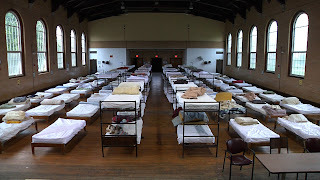 As the weather turns colder and our thoughts turn to family gatherings around bountiful tables in warm homes, the stark reality of the homeless struggling among us stirs hearts to action. 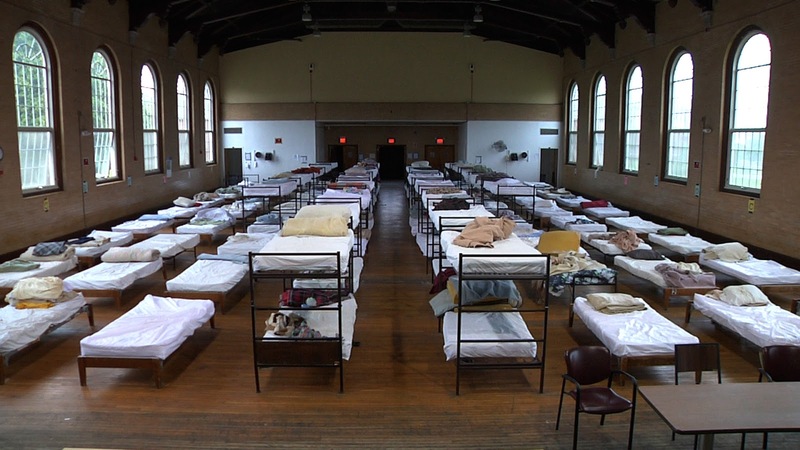 Direction Home accompanies seven homeless Rhode Islanders over seven years, after the shelter where they were housed, the Welcome Arnold shelter in Cranston, was demolished in 2007. Rhode Island PBS presents Direction Home on Sunday, November 15 at 6 p.m., as part of its ongoing local documentary series, Rhode Island Stories. Periodically over the course of making the documentary, filmmakers locate and re-interview the seven individuals to update stories of where and how they are living. 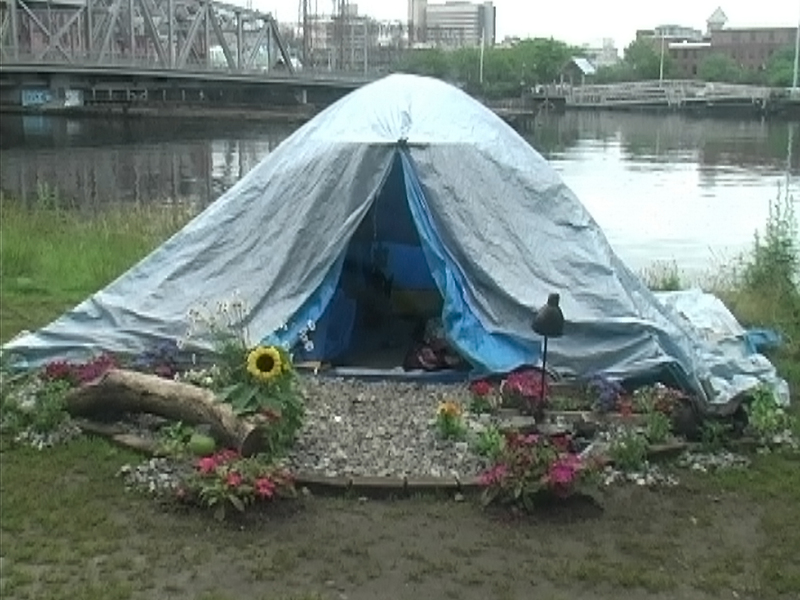 The film chronicles the efforts of housing activists, tent city residents, and service providers, working together to provide the homeless with a direction home. The film explores reasons people become chronically homeless and why Housing First policies are ultimately effective in ending homelessness. Made possible by support from the RI Council for the Humanities and Brown University, the film was made by Hilary Silver, independent filmmaker and professor of sociology and urban studies at Brown, and her students. Silver produced an earlier documentary, Southside: The Fall and Rise of an Inner-City Neighborhood, which has also aired on Rhode Island PBS. After the November 15 debut, Direction Home will be rebroadcast on WSBE Learn on November 17 at 8 p.m., November 18 at 3 a.m., November 19 at midnight; and on November 21 at 11:00 p.m. on WSBE Rhode Island PBS.